Whoever planned the 911 attacks of nine years ago missed the most important “building,” figuratively speaking. They thought they hit the most important building, but they missed it by a long shot. The picture above represents the “building” to which I refer. It is the church of Jesus Christ. Two tall buildings, and others, were destroyed 9 years ago. The church will never be destroyed. It is not a building. It is a group of people. A commission to create a portal for Paris' planned Museum of Decorative Arts was awarded to Rodin in 1880. 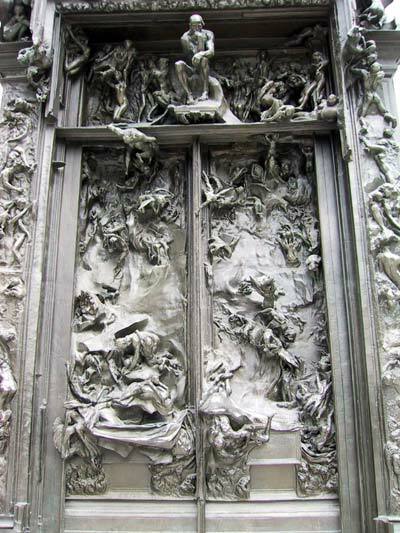 Although the museum was never built, Rodin worked throughout his life on The Gates of Hell, a monumental sculptural group depicting scenes from Dante's Inferno in high relief. Some members of the church of Jesus Christ died 9 years ago. They were attacked and killed, but their souls were not destroyed. The church can be and is being attacked today. It can’t be destroyed. Most church goers today have trouble finding 2nd Timothy. 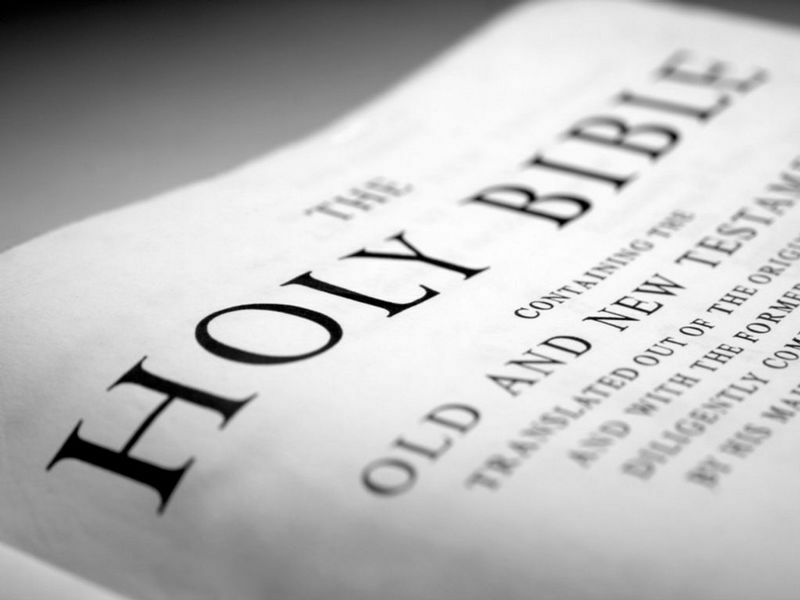 It is a small book towards the back of the Bible that was written by Paul while he was imprisoned in Rome. They are his last words before martyrdom. Mamertine Prison, Rome, Italy. Carcere Mamertino according to tradition was the jail where St Peter and St Paul were imprisoned. It consists of two levels and was the most horrible part of the ancient state prison located in the caves under the Capitoline Hill. Numerous illustrious enemies of Rome died here. 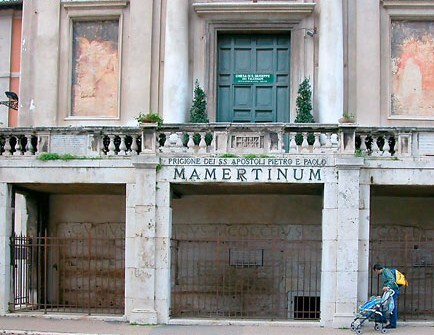 The higher part of the prison was built in the 2nd century BC and was named Mamertino. It would be good for everyone to read the four chapters of this little book today. It takes about 20 minutes. 1But realize this, that in the last days difficult times will come. 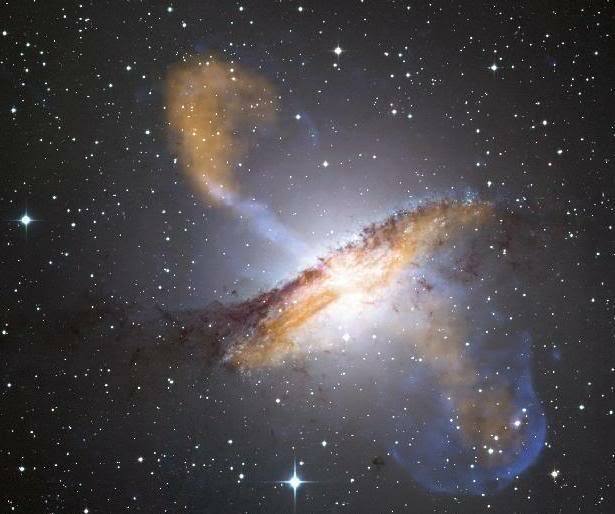 A black hole reflects nothing, like the humanity Paul writes of in 2 Timothy. Sure sounds a lot like our world today. Those men who were responsible for killing over 3,000 Americans 9 years ago could not be described better. This is a good description of many within “Christian” churches today. Many in those churches no longer believe in absolute truth. An insidious attack took place in New York 9 years ago. 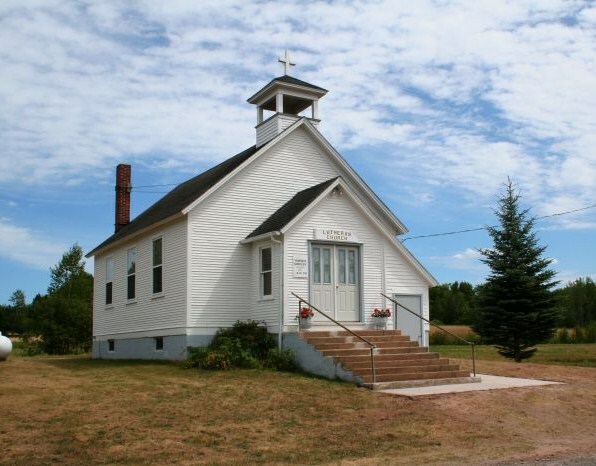 An insidious attack has been taking place within many of the churches for years. Many think they are going to heaven because of their good deeds. The Bible says that no one will go to heaven because of their goodness. We must get back to simple Bible truths. When Paul wrote these final words, the many churches he had started were experiencing attacks from within and without. It is no different today. Today’s news will be filled with stories of the events that took place 9 years ago. It should be a reminder. Life is vaporous (Ecclesiastes). There are no guarantees. It should cause us to stop and examine our condition. This entry was posted on Friday, September 10th, 2010 at 10:18 PM and is filed under Commentary. You can follow any responses to this entry through the RSS 2.0 feed. You can leave a response, or trackback from your own site. Timeless truths. Great article,much needed in our sometimes emotional responses. Still i think the pastor in Florida had a scriptural basis(Acts 19:19)for his remarks and actions. Before and after the media assassinated his character. It would be a wonderful thing if Muslims would turn to the true Jesus and decide to burn their Korans. This is what is happening in Acts 19. People have chosen to believe in the truth and they are burning things that have caused their sin. As I stated in my other article, If Mr. Jones really wanted to make a statement, he should have his congregation look internally and find the things that are causing sin in their lives. And have a bonfire. All Mr. Jones’ actions have done is cause Muslims to burn American flags and images of Mr. Jones. I agree with your assessment of the media’s actions, but not with your view of the scripture noted. I look upon Pastor Jones actions as un-scriptural in the light as quoted above. We all too often forget the teachings of Jesus by being caught up in politics. Chris, you probably can look up the exact scripture faster then I, but the one about rendering unto Ceaser? In times such as these, I try to remember that God made a promise to more then one of Abraham’s sons…He also made a promise to Ishmael in Genesis 17:20…who am I to knock the promises of God or to questions God’s desire in the entire plan. Ishmael, the father of the Arab Nation. I try to remember that what God set into motion in that time must have a purpose. Perhaps it is to teach us that we are all His children? I also try to remember that Christ lovingly but strongly admonished us to “love our enemy”. That is what I believe we should do always. In our efforts at Patriotism we often forget that we are to love our enemies more then ourselves. “Purpose”…that’s a good word. I think so many times we humans try to decide what God’s purpose is for Him. The admonition you have tried to remember is something Christians should always have in mind. If the Christians were a better example, maybe more Muslims would come to believe in Jesus as more than a prophet. It’s interesting to me that, as the convictions of Christians continue to get watered down worldwide, the Muslim religion is growing. Could there be a correlation? God’s ways are higher than our ways. The story of Ishmael is a good example. He established his covenant with Isaac, yes. But He also promised to multiply Ishmael “exceedingly,” as you have noted. God has done what he’s promised and now it’s up to Christians to share the good news with the descendents of Ishmael. We should pray for wisdom on how to go about doing that. Burning a book that they consider Holy is, surely, not one of the ways. Good to hear from you, Claudia.